While the average company in a survey by Towers Watson saw the cost of their health care plans increase by 5.5 percent, TW's best performers reported an increase of only 1.6 percent. 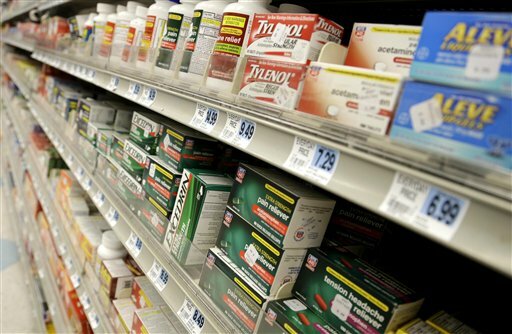 Employers are cutting health care costs in part by promoting generic drugs. Companies best at managing their healthcare costs scored a coup in 2013.